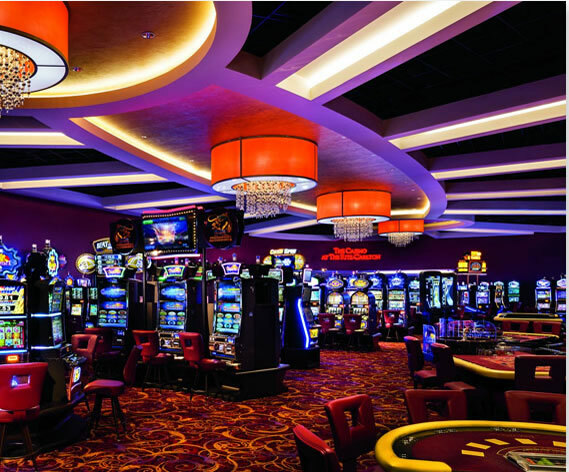 Our high level of dedication to providing excellent service has led us to become western Canada’s largest gaming facility maintenance provider. Our attention to detail and diverse services has helped various major gaming companies to maintain a clean and inviting environment for their guest. Our janitorial services are available 24 hours daily. We will create a customized janitorial program that works for you and your facility. Tornado is the only solution to all your cleaning needs. Having a clean and hygienic office space will improve employee productivity and create positive impression on your clients. Tornado’s team can take care of your general day-to-day cleaning requirements while tackling any heavy duty tasks. 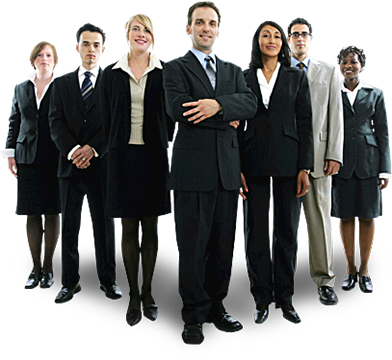 Our customized cleaning program is updated for daily, monthly, and quarterly requirements for any office size. Let us help you create your ideal work space. Tornado is committed to to exceeding your cleaning standards for your facility. 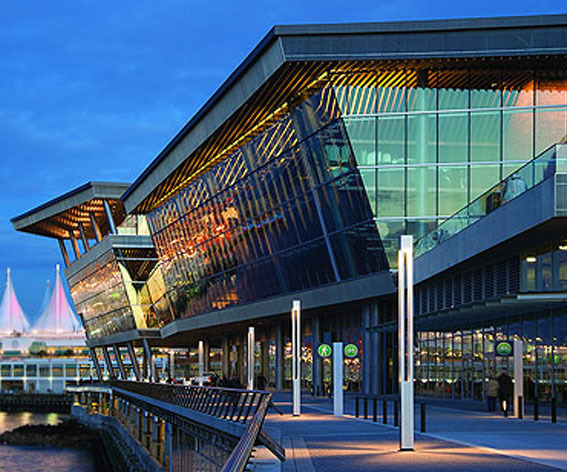 Convention centers hold massive number of people which requires the facility to maintain its polished and presentable appeal. We can help you achieve this goal. 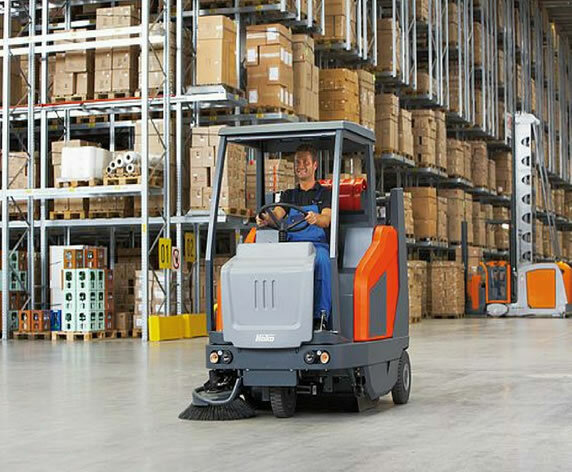 Our experienced cleaners use safe and effective methods to clean any industrial setting. Our powerful machines remove stubborn dirt and grime to make your facility look new. 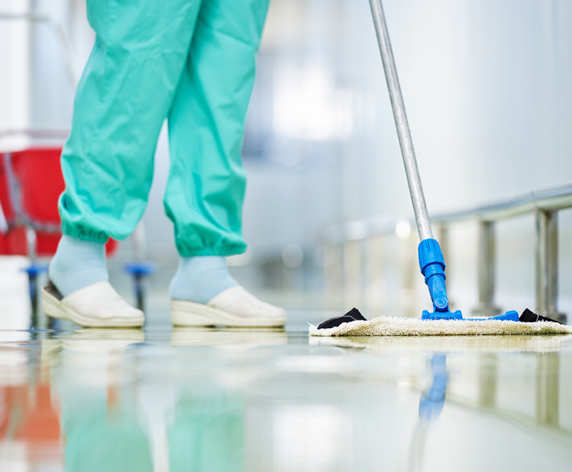 Whether a hospital or nursing home, our customized sanitization programs adhere to strict protocols to create hygienic and welcoming environments for patients, caregivers, and hospital staff. Our commitment and depth of technical expertise will assist in reducing cross contamination and incidental exposure. Tornado is the perfect solution in maintaining a clean and comfortable healthcare space.